I mean it - don't panic. You don't have to finish your chapter next week, you don't have to write 100 pages and, moreover, you don't have to make it all up. The internet is like a global supermarket, with CC-licenced images, lectures and worksheets. You can write content that is completely new and original, but you can also curate some of the existing content created by diligent and creative teachers like you. Or you can do a combination of both. Think of what you do every week as you prepare for classes. You think about your previous class, you look at what's planned for the next lesson, you think about your students and their needs, then you go and search for something on the internet. Or maybe you sit down and write some tailor-made worksheets. My point is that we all do it all the time. We are all material developers. 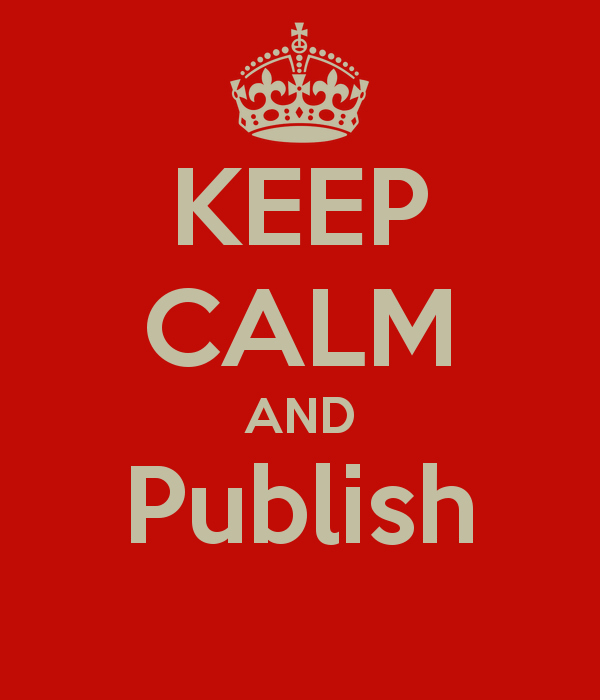 So you have never published an ebook, so what? Maybe you are lost when you look at all these publishing options. This Google Doc contains a list of publishing tools with advantages and disadvantages. If you are willing to dig through the posts in Listly, you will find some tools that are not listed in the Doc. What you choose should depend on your students and their needs. It will also depend on the kind of ebook you are writing and the way you are planning to use it. Do you want something very interactive? Which devices and platforms will your students use to access the ebook? Do they need to be online all the time? Which formats are they used to? If they want epub, then you should probably forget about adding videos and quizzes. If possible, maybe it is a good idea to publish the ebook on multiple platforms. Last year I published my chapter in Glossi, which is beautiful but sadly no longer available, but I also created a Storify story. Finally I backed everything up on a wiki. I am trying to create content that will resemble Lego bricks - I can move elements of my chapter from platform to platform, I can add or remove parts of my chapter or rearrange them in a different order. This year I am experimenting with Widbook, but I have no idea what the final result will be like. I am also planning to create a Word document because I can embed videos into Word 2013. And, of course, there will be a wiki. 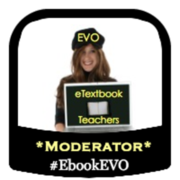 This is an excellent blog post, packed full of very useful information for the EVO eBook session. Many congratulations on all the research involved, and thanks for sharing it!! 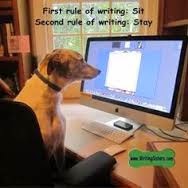 Thanks a lot for all this useful advice and encouragement to anyone who wishes to publish a book online! Thank you for stopping by and leaving a comment, Anthi. It is much appreciated. Keep up the good work at eTextbook Teachers.